Only 48 hours in Barcelona? Not to worry, there’s plenty to see and do with Lindsey’s tips for a fantastic (and food-centered) two-day Barcelona itinerary. Read on for all her great advice! If there’s a city that just might have it all, it’s Barcelona. 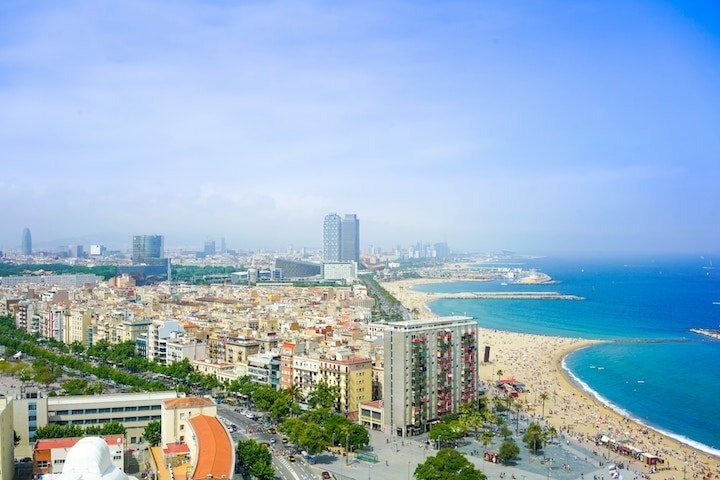 From awe-inspiring architecture to laid-back beaches; from fiercely proud Catalan culture to a thriving multicultural community, you could live in Barcelona for years and still have plenty to discover. Just passing through? Not to worry– luckily, it’s easy to see the best of Barcelona on a quick weekend trip or city break. Spending 48 hours in Barcelona is a great way to get acquainted with the city and take in all the major sights. Barcelona is surprisingly slow paced for such a large city– people often say it feels more like a big village than a bustling metropolis. This means you shouldn’t feel rushed to see and do everything. When your 48 hours in Barcelona come to an end, you’ll know just why this magical city is a must on every traveler’s bucket list, and why you’ll have to come back again soon for a second dose! Kick start your 48 hours in Barcelona by getting your bearings and starting to learn your way around the city. 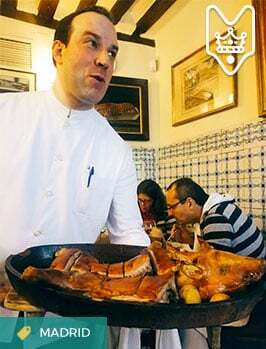 One of my favorite ways to do this is with a food tour, like Devour Barcelona’s Tastes & Traditions of Barcelona Tour. These experiences are laid-back yet informative, so you’ll start to get a feel for the city and its vibe. 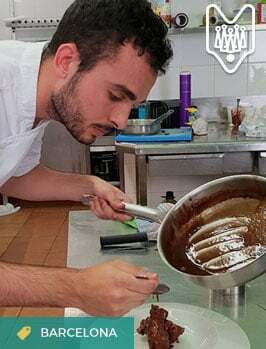 Plus, you’ll get to eat your way around town as you go, with special tasting portions so that you can try the city’s most famous foods in one jam-packed experience. 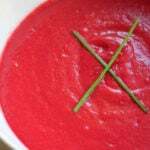 It’s perfect for people who hate boring umbrella tours, but love to eat and learn! 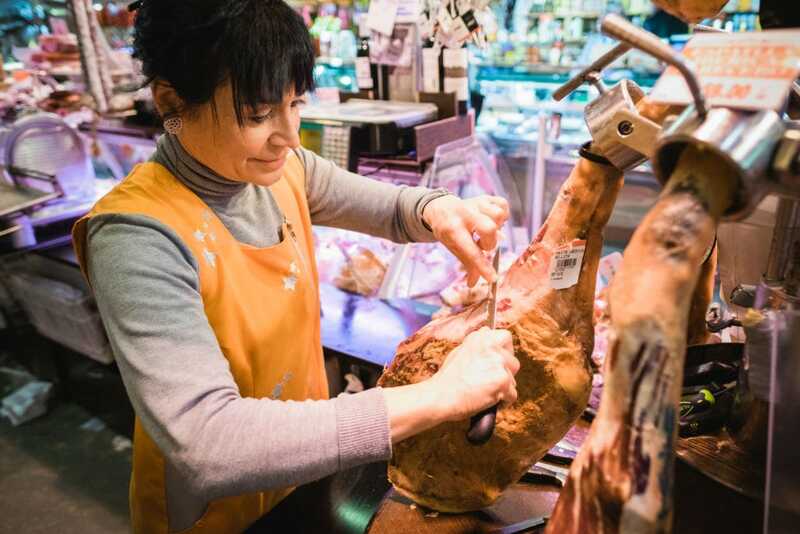 Join a food tour to taste the best Spanish jamón! After a relaxing (and delicious) morning walk through the Born and Barceloneta neighborhoods, head one neighborhood over and get lost in the medieval alleyways that twist through the Gothic Quarter. As one of Barcelona’s oldest and most emblematic districts, it’s home to the city’s stunning Gothic cathedral, which is absolutely breathtaking both inside and out. 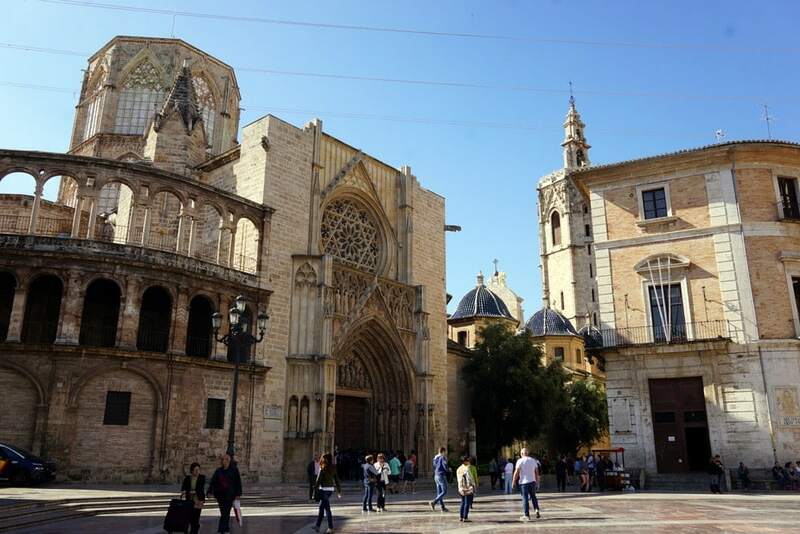 Take some time to people-watch in Plaza de Cataluña on the northern edge of the neighborhood. 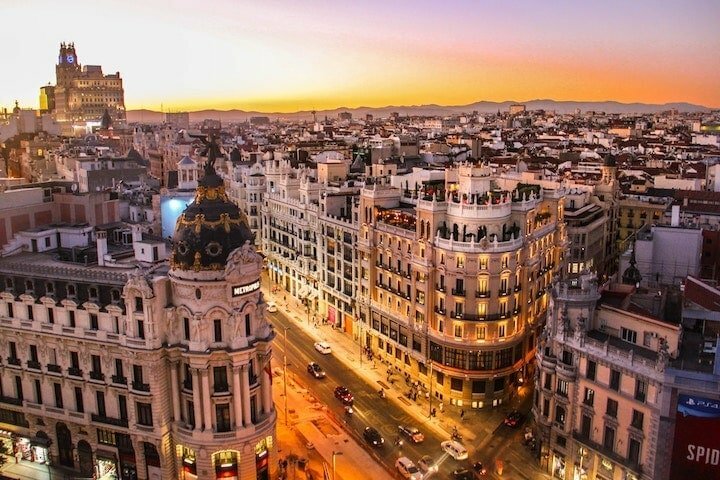 Then, if you’re in the mood for shopping, head to Paseo de Gracia for some of the most iconic shops in the city and some of the most impressive Modernist architecture in the world. See also: The complete guide to shopping in Barcelona! 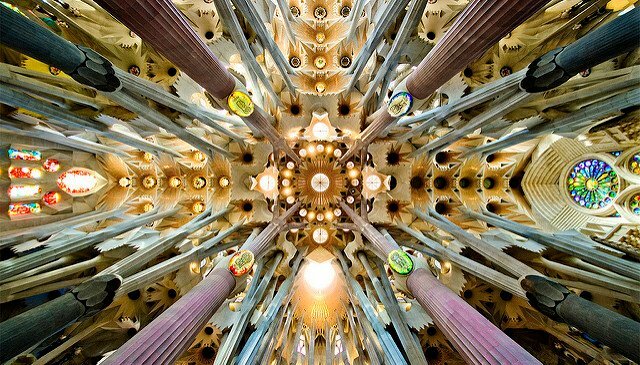 Start getting to know Barcelona’s most famous son: the prolific Catalan architect Antoni Gaudí! 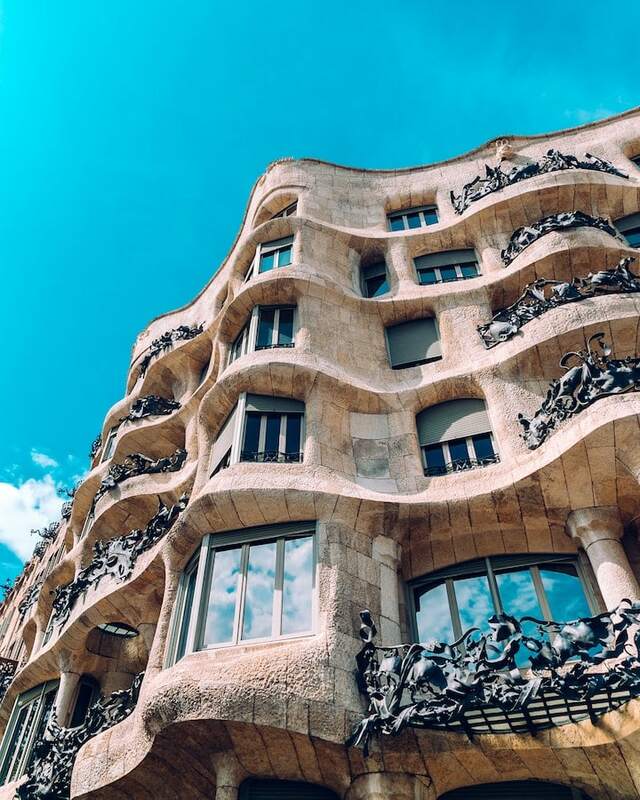 Two of his most famous works in the city, Casa Batlló and Casa Milà, are right around the corner from each other in the chic Eixample district. Pop into one of them (or both, if you have time!) and get blown away by the incredible Modernist architecture that will make you feel like you’re in a fantasy land. Gorgeous Gaudí buildings. Photo by Florencia Potter on Unsplash. You might be getting hungry again, but try to hold off until after 9 p.m., when the locals will be out and about. When it’s time for dinner, head across Avinguda Diagonal into the charming Gracia quarter. This picturesque little corner of the city actually used to be its own village before Barcelona swallowed it up! Even today, it retains a special kind of small-town charm that’s hard to come by elsewhere in the city. This unique ambiance makes it the perfect place to end your first day in Barcelona with an evening tapas crawl. Don’t miss: Lauren’s complete guide to eating in Barcelona—plus, six essential Barcelona experiences for foodies! Alternative option: If you can’t make a morning food tour, try one in the evening. On the Tapas & History Tour you’ll get the authentic Barcelona tapas and wine experience, along with a historic walking tour of the old quarter. Your 48 hours in Barcelona are winding down, but don’t worry! You still have a fun-filled day ahead of you. Start off at the city’s most iconic structure: the Sagrada Familia. 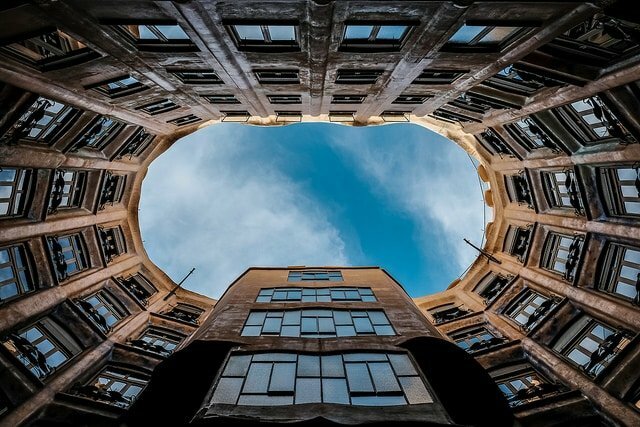 Gaudí’s most famous masterpiece has been under construction for over a century, and it’s still not finished! Luckily, you can still experience this breathtaking structure in all its glory. Be sure to book your tickets in advance if you want to skip the longest lines! Before you go: Check out Devour Barcelona’s complete insider’s guide to visiting the Sagrada Familia, including where to buy tickets and where to eat nearby! 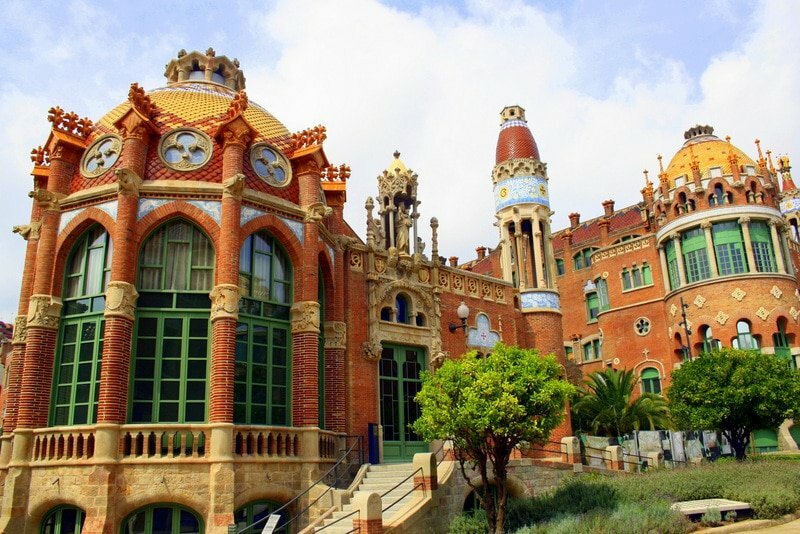 Continue your exploration of Barcelona’s gorgeous architecture with a visit to the Recinte Modernista Sant Pau. Once an important hospital, it’s now a unique cultural center hosting exhibitions, concerts and more. You can even tour a wing of the building that’s been recreated to look as it did at the turn of the century back when the building was used as a hospital! Barcelona’s impressive modernist former hospital. From there, it’s time to discover your last major Gaudí gem: Park Güell. As the most famous of Barcelona’s many lovely parks, it will truly make you feel like you’re a kid again. The whimsical gingerbread-like houses and colorful tiles look like something out of a fairy tale! 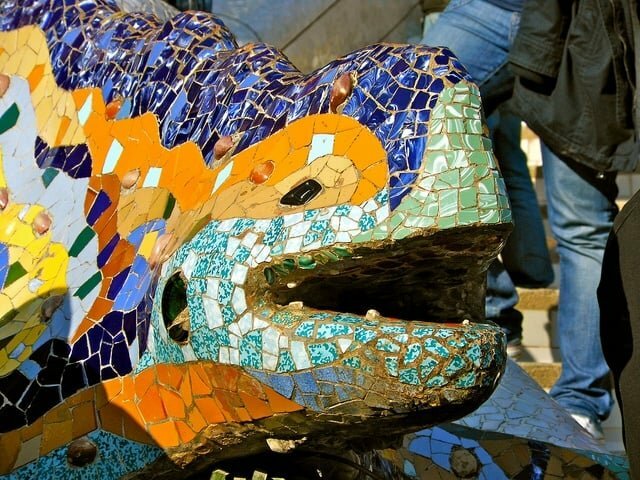 Beautiful colors come alive at Parc Guell! End your 48 hours in Barcelona with one of the most incredible views in the city. The Carmel Bunkers were left over from the Spanish Civil War and provide one of the most stunning panoramic views of Barcelona. Plus, as one of Barcelona’s mainly undiscovered corners, it offers a great escape from the crowds down below. Sit back, relax and enjoy the sunset! 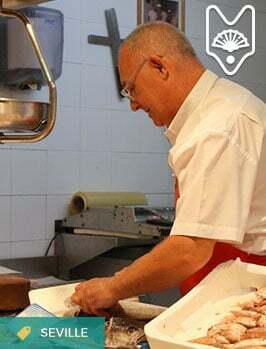 If you have time, taxi over to the hip Sant Antoni neighborhood for dinner like a local. 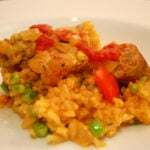 Try one of our restaurant tips here, or pop in anywhere with a crowd! Are you planning a trip to Barcelona? If you’ve visited the city before, tell us the highlights of your trip. And use the tips above for an unforgettable 48 hours in Barcelona! I’m going to Barcelona from May 4 to May 10. I have a concern about pickpockets and thieves. I’m travelling myself. Am I being unnecessarily worried. I’ve heard that so long as I stay clear of the Raval area, I’l do just fine. Your comments please. Just keep your belongings close and secure, and don’t get distracted in busy parts of town. It is an issue in Barcelona, but generally, they take advantage of distracted people. You’ll have a great time!